It’s Draft Day in the NFL and the number one pick is quarterback Bo Callahan (Pence). 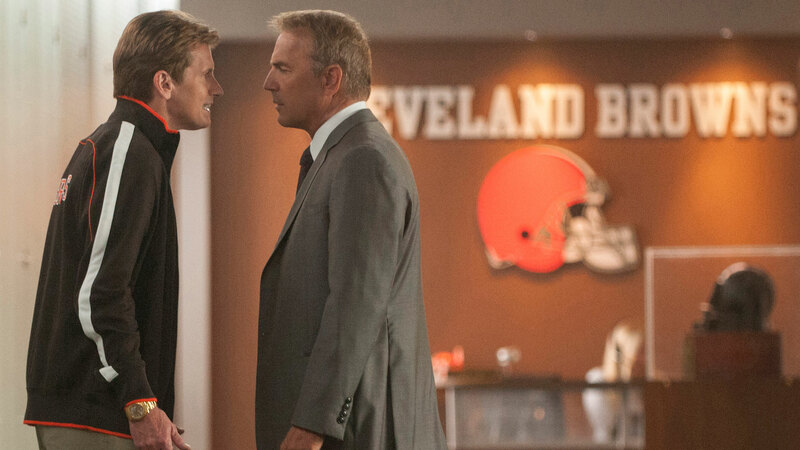 Cleveland Browns general manager Sonny Weaver Jr (Costner) is given the chance to have him as his first choice in the pick but he declines. Urged by club owner Anthony Molina (Langella) to make “a splash”, Weaver changes his mind and does a deal with the Seattle Seahawks for Callahan that allows them first pick in the draft. As the news leaks out that the deal has been done, it earns the animosity of the Browns’ Coach Penn (Leary), and defensive player Vontae Mack (Boseman). Penn wants another player, Ray Jennings (Foster) to be picked in order to complement their existing quarterback Brian Drew (Welling). Mack wants to play for the Browns, and he tells Weaver that picking Callahan is a bad move. As the day carries on, Weaver is forced to confront the notion that Callahan isn’t all he’s made out to be, and that he has serious character flaws that could well cause him to be a liability down the line. Weaver also has to contend with the news that his girlfriend, Ali (Garner), who works for the Browns as a lawyer, is pregnant. And as if that wasn’t enough, his mother (Burstyn) arrives at the ground to scatter his father’s ashes on the training field, something that Weaver is resistant of as he had to fire his father as coach the year before. At the first pick, Weaver surprises everybody with his first choice, and this leads to moves and counter-moves involving the Jacksonville Jaguars and the Seattle Seahawks, moves that will determine whether or not Weaver continues as the Browns’ general manager. 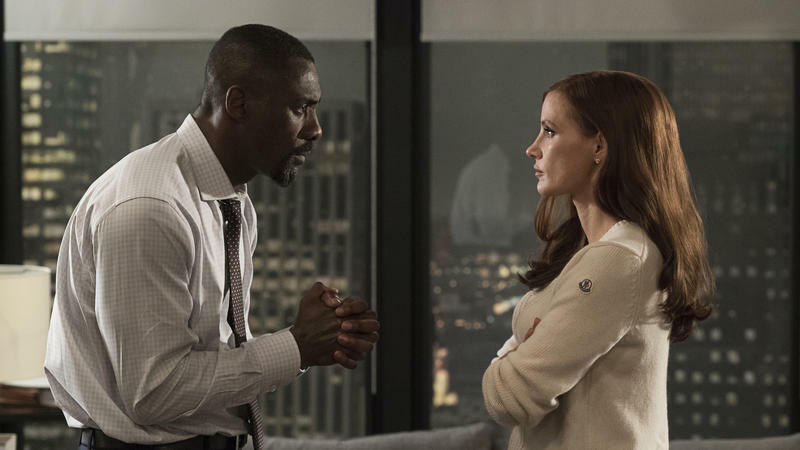 An unabashed sports movie that plays out like a good old-fashioned drama laced with broad, comic elements, Draft Day is the kind of movie you can watch and just let wash over you. It’s professionally done, with a likeable cast, an enjoyable set up, a good-natured feel to it, and easy-going direction thanks to Reitman, back on form after the regrettable No Strings Attached (2011). 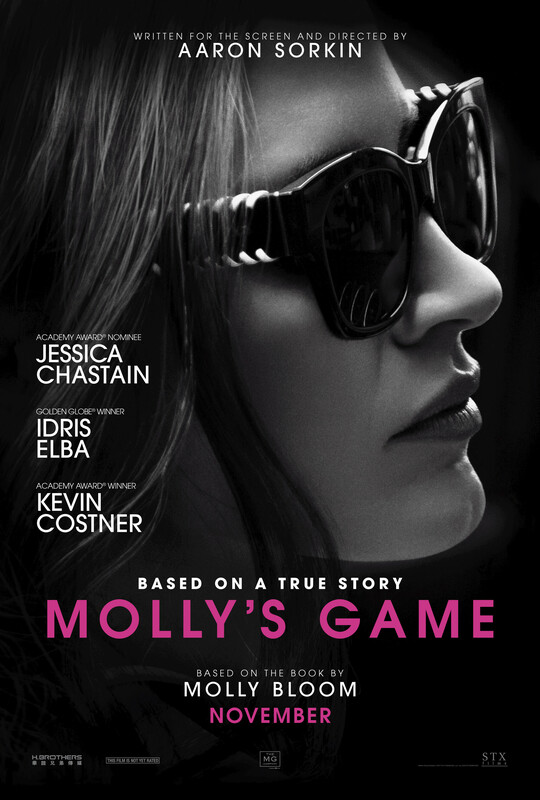 It’s an easy movie to like, then, and the kind of movie that has no other agenda than to entertain its audience for a couple of hours. 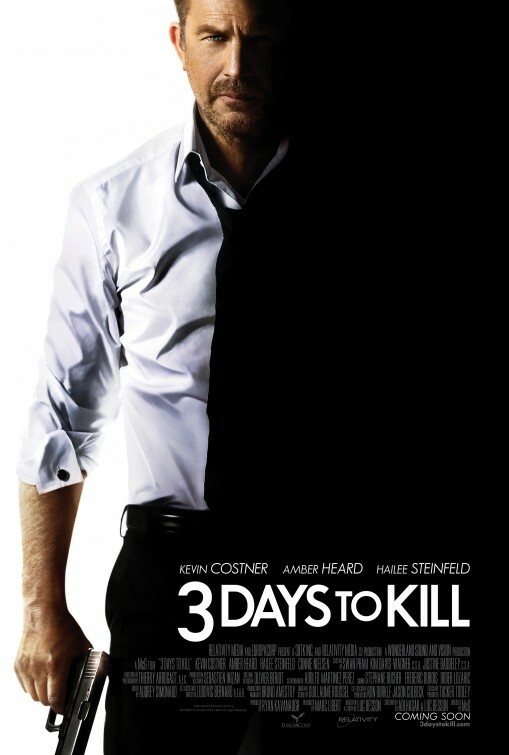 In short, it’s the kind of movie that doesn’t come around very often. 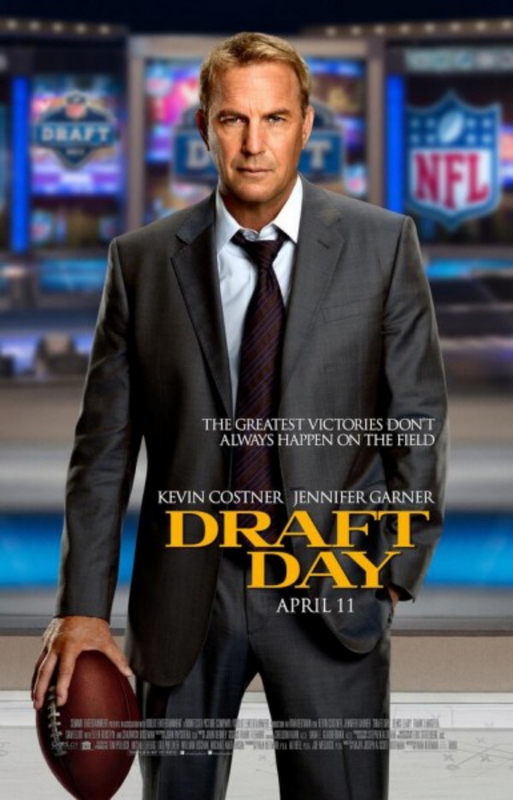 The main reason Draft Day is so engaging and fun to watch is due to its performances. 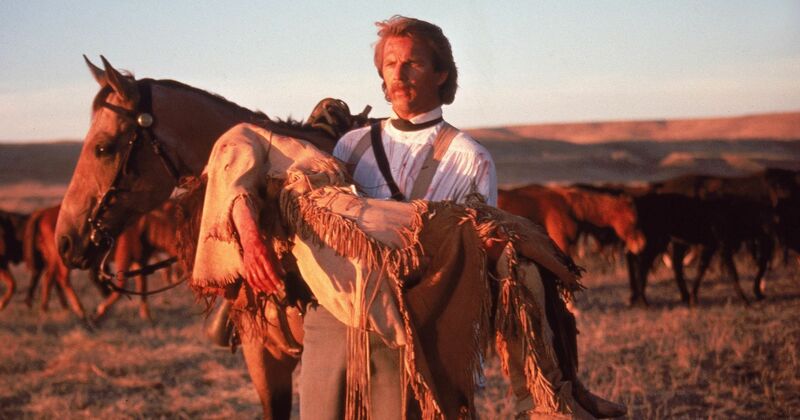 Costner could probably play Sonny Weaver Jr in his sleep, and while the actor brings his usual gravitas to the dramatic scenes, he’s equally appealing (if not more so) when the script throws a comedic curve ball at him. 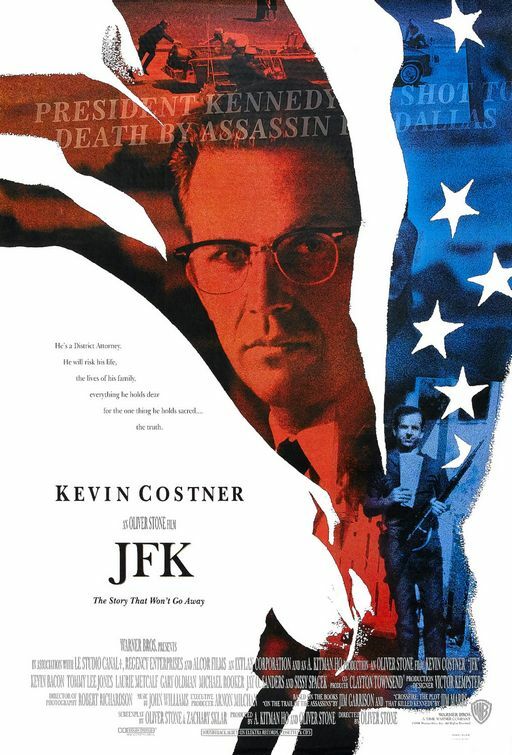 It’s an assured performance, Costner’s experience and acting chops perfectly suited to the role; he’s back in the kind of everyman hero role he made his own in the late Eighties/early Nineties, but older and wiser, and with less to prove (especially as an actor). It’s good to see him back doing the kind of role he does best: being the calm at the centre of the storm, the rock that everyone can cling on to and know that they’ll be safe. For the audience, it’s like seeing an old friend after a number of years have gone by, and picking up right where you left off. In support, Garner is patient and compassionate, while Leary is ill-tempered and aggressive. 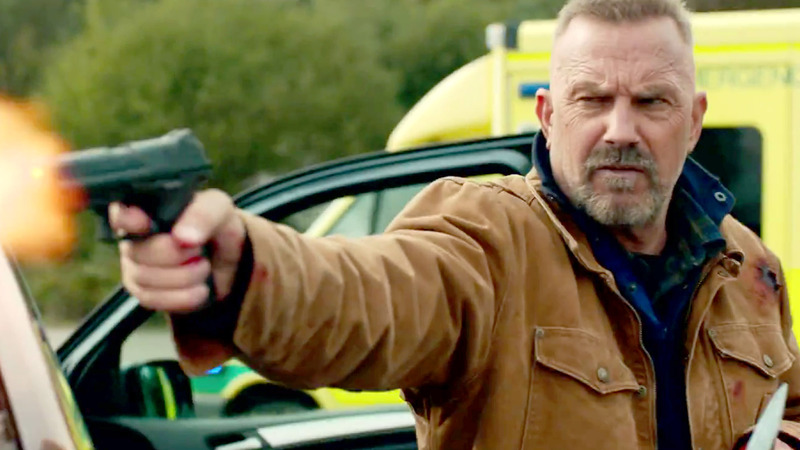 Both actors have roles that play to their strengths, and it’s good to see them sparring so happily with Costner, and with each other. They may be playing familiar roles, with little variation, but it makes the audience feel comfortable; it’s reassuring in such a way that it puts a smile on the viewer’s face without them realising it. As the Browns’ owner, Langella is appropriately supercilious, while Boseman, Pence, Welling and Foster offer various approaches to the ways in which young American men can view football as not just a game, but what gives their lives meaning. 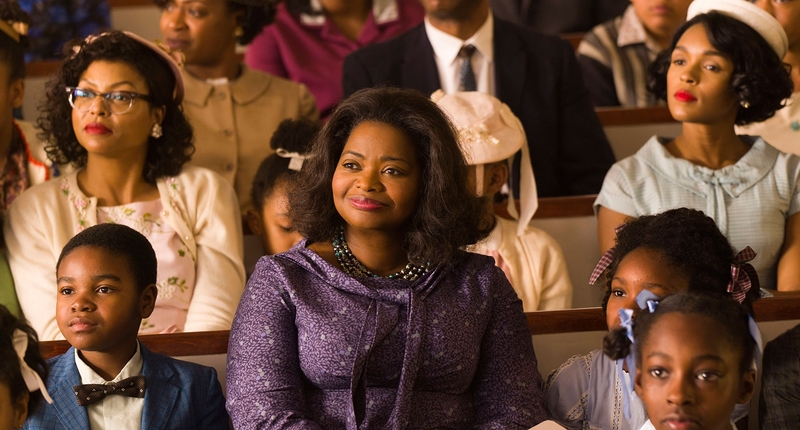 Under Reitman’s relaxed though confident direction, the cast keep the momentum going, the movie’s rhythm never allowed to flag or stutter or the audience to lose interest. 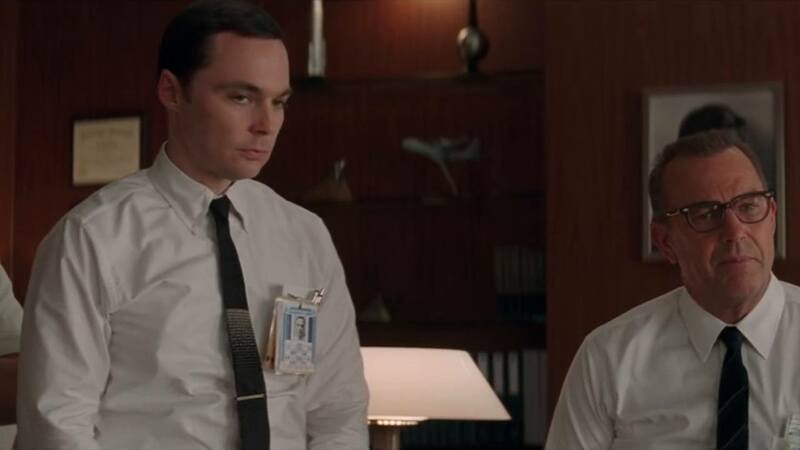 If you’re not a fan of American Football, then some of the dialogue is going to seem like it’s spoken in a foreign language, but the script by Rajiv Joseph and Scott Rothman takes pains to explain the various ins and outs of the game itself and the behind the scenes machinations that make up most of what goes on on Draft Day. 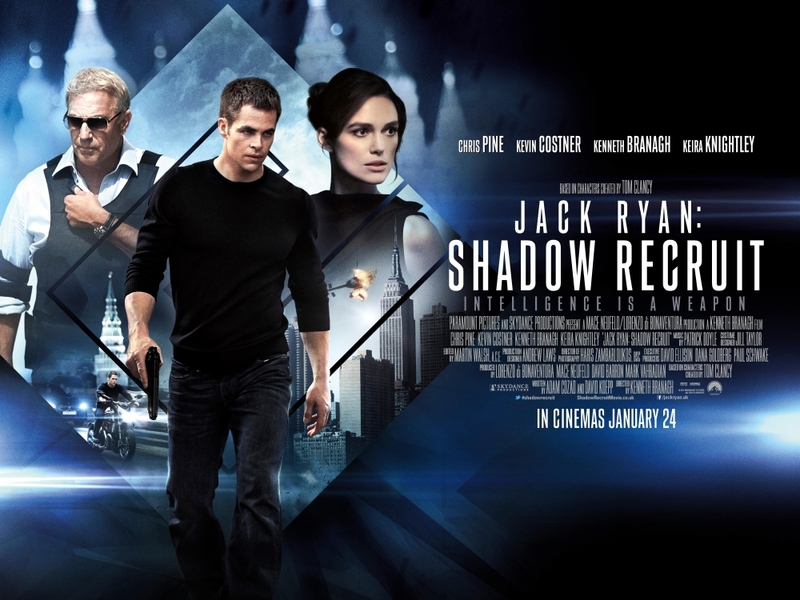 It doesn’t succeed entirely, but what gets lost in the “translation” won’t impede anyone’s enjoyment of the movie. And if it all seems a little too convoluted for its own good, then that’s just the way the NFL has set things up (so go figure). 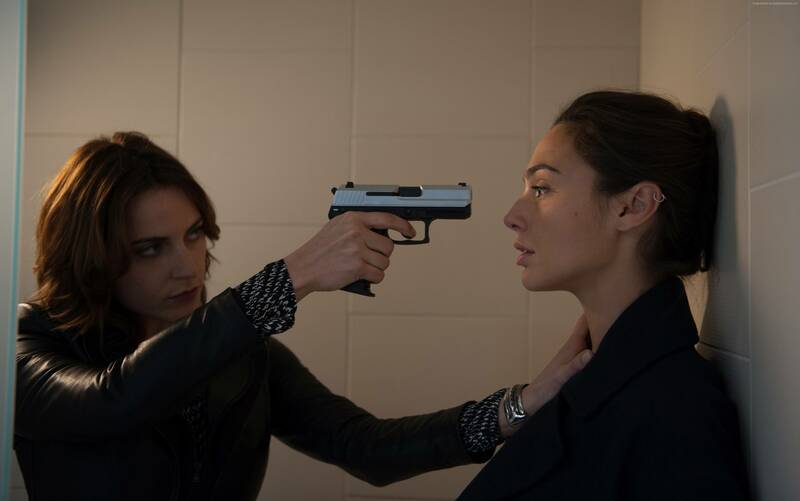 The various subplots and storylines are all resolved with varying degrees of neatness, though this doesn’t detract from the enjoyment the movie provides, and the approach to the material – albeit lightweight and occasionally superficial – fits with the overall intended effect. 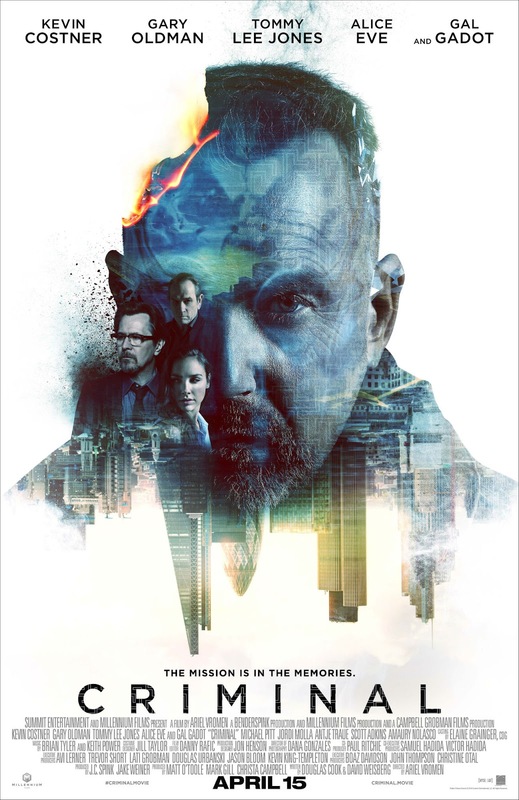 Brightly filmed, and with a serendipitous score courtesy of the ever-reliable John Debney, Draft Day succeeds in bringing back some much needed entertainment in amongst all the horror remakes, scuzzy crime thrillers and high octane superhero movies. 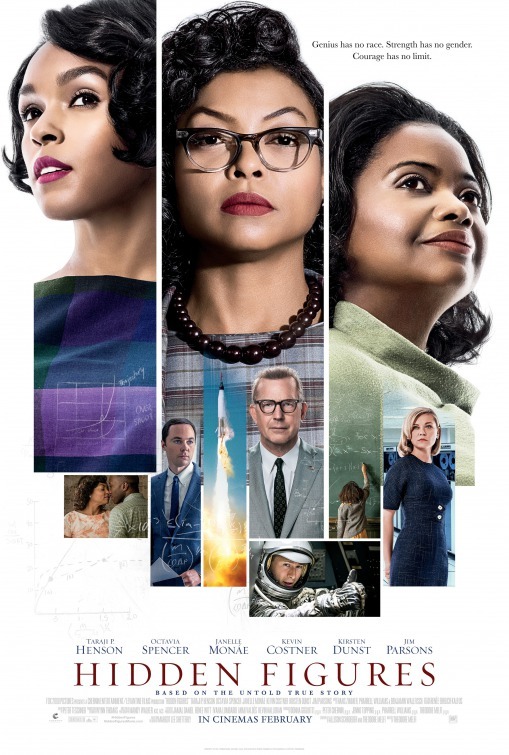 Rating: 8/10 – what it lacks in depth, Draft Day more than makes up for in likability; a return to old-fashioned story telling and all the better for it. Jerusalem, 1194: Having taken part in the Crusades in support of King Richard the Lionheart, Robin of Locksley (Costner) is a prisoner facing a bleak future. Seizing a chance to escape he finds himself doing so with Moor Azeem (Freeman), who tells Robin he must stay with him until he can repay the debt of Robin saving his life. Back in England, Robin’s father (Blessed) is killed by the Sheriff of Nottingham (Rickman), his castle razed to the ground, and his lands forfeited. Four months pass before Robin and Azeem arrive back in England. When Robin learns of his father’s fate, he seeks out his former childhood friend, Marian (Mastrantonio). 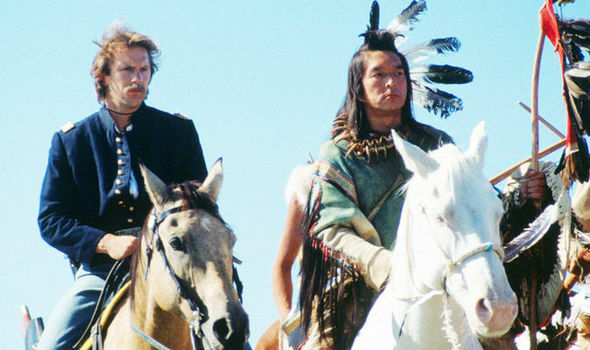 The Sheriff’s men – led by his cousin Guy of Gisborne (Wincott) – chase Robin and Azeem into Sherwood Forest, where they find refuge with a band of outlaws. Robin soon becomes the outlaws’ leader, and they start to rob convoys and shipments that travel through the forest, including a large cache of money that they learn is intended to pay off a group of barons who will support Nottingham’s challenge for the throne in King Richard’s absence. With their increasing resistance interfering with the Sheriff’s plans, he hires a band of Celts to find and lead an assault on the outlaws’ hideaway. With several of the outlaws taken prisoner, and with their executions planned to take place on the same day that the Sheriff intends to marry Marian against her wishes, Robin, Azeem and a few remaining outlaws – including Little John (Brimble), Will Scarlett (Slater), and Friar Tuck (McShane) – must save their comrades, stop the marriage, and thwart the Sheriff’s plans to overthrow the monarchy. 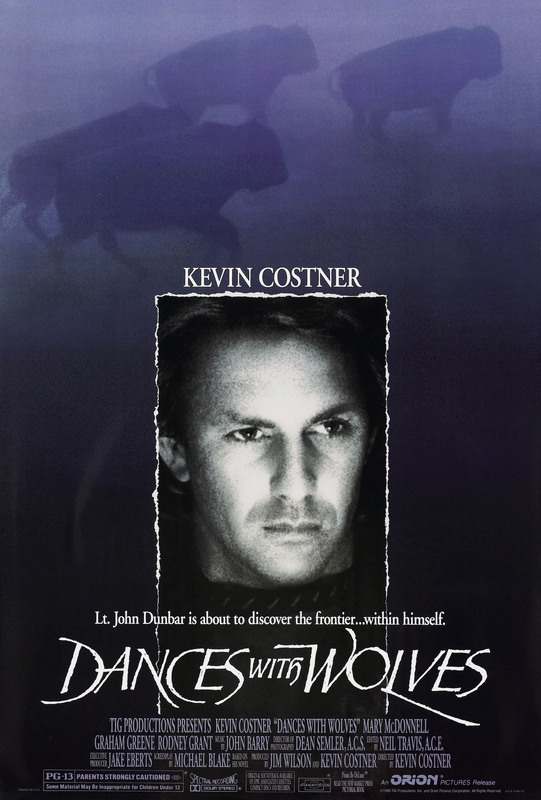 Back in 1991, Kevin Costner was fresh off the Oscar-winning success garnered by Dances With Wolves (1990), and audiences had the prospect of Oliver Stone’s JFK to come later in the year. But in between there was Robin Hood: Prince of Thieves, a movie that promises so much but in practice offers a rather lumpen retelling of the Robin Hood myth, and which makes the mistake of having a lead character who is so bland and unexciting to watch that the movie stumbles along for far too long before it ratchets up the action for its extended, exhilarating climax. Costner’s Robin is a bit of a dullard, so much so that the romance with Marian makes you question her eyesight and experience of other men. With such an unnecessary and distracting approach, it falls to the supporting characters to provide any vitality or energy, though we’re talking minor supporting characters in the main, such as Bull (Peacock) and Much (Wild), or McEwan’s cackling turn as the witch Mortianna. Thank the screenwriters then – Pen Densham and John Watson – that they gave us a Sheriff of Nottingham straight out of the am-dram leagues, and that Alan Rickman (only three years on from his breakout performance as Hans Gruber in Die Hard) embraced the pantomime aspects of the character and gave the movie a much-needed boost. When he’s on screen there are just waves of pleasure generated by his exasperated, frustrated Sheriff, and lines of dialogue that continue to impress even after all this time: “That’s it then. Cancel the kitchen scraps for lepers and orphans, no more merciful beheadings, and call off Christmas.” But good as he is, Rickman’s performance only serves to highlight how little effort has gone into making Robin anywhere near as interesting. It’s not really noticeable either, just how much time elapses over the course of the movie. It takes Robin and Azeem four months to get home, and once they meet up with the outlaws in the forest, a further five months elapse before the Sheriff is given the idea of hiring the Celts. 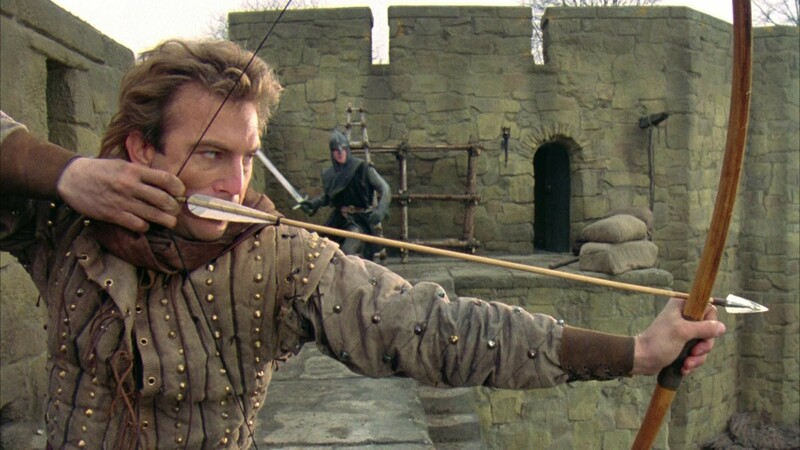 This seriously undermines any dramatic tension the movie has – until the planned executions are announced – and this leaves the middle section feeling drawn out and at the mercy of the romance between Robin and Marian, which, despite being well acted by Costner and Mastrantonio, still drains the movie of any impetus it’s managed to build up by then. 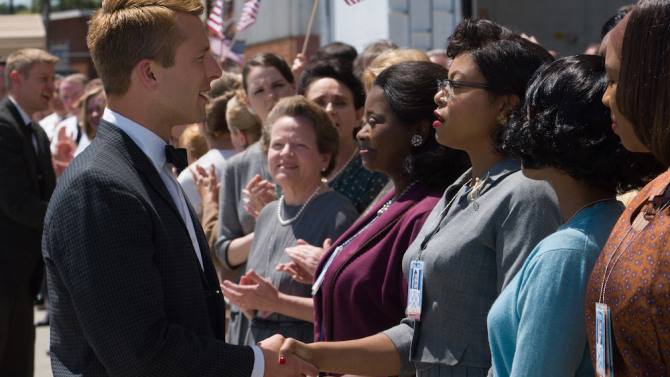 The unevenness of the script, and problems with the pacing aside, there’s still much to recommend, from the stirring action set pieces, to the often pointed humour – “Where I come from, we talk to our women. We do not drug them with plants.” – as well as the aforementioned supporting turns, to the look of the movie, its rural settings and heavy greens and browns providing a rich palette for the audience to look at. 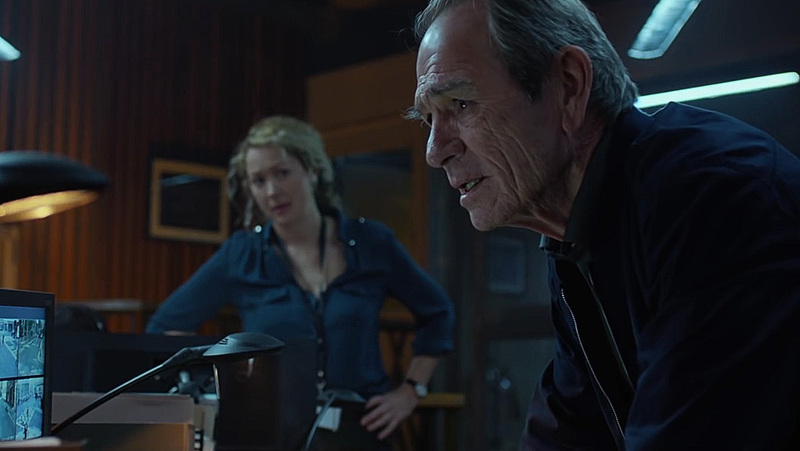 Reynolds directs with conviction, and with DoP Douglas Milsome’s help, keeps the camera moving in and around the action, often getting in close at unexpected, but effective, moments. As an updated version of the classic tale, there are some unfortunate anachronisms throughout (mostly of the verbal variety – would Will Scarlett really have said what he does when Robin and Azeem catapult over a castle wall? ), and some of the more modern, ironic sensibilities in the script are at odds with the medieval milieu, but they come across as part of the uneven approach to the material; ultimately these elements fail to gel but don’t impede a basic enjoyment of the movie, and don’t detract when the movie picks up the pace (and becomes more exciting). Rating: 7/10 – slow-moving in parts (and geographically amusing – Dover to Nottingham via Hadrian’s Wall, anyone? 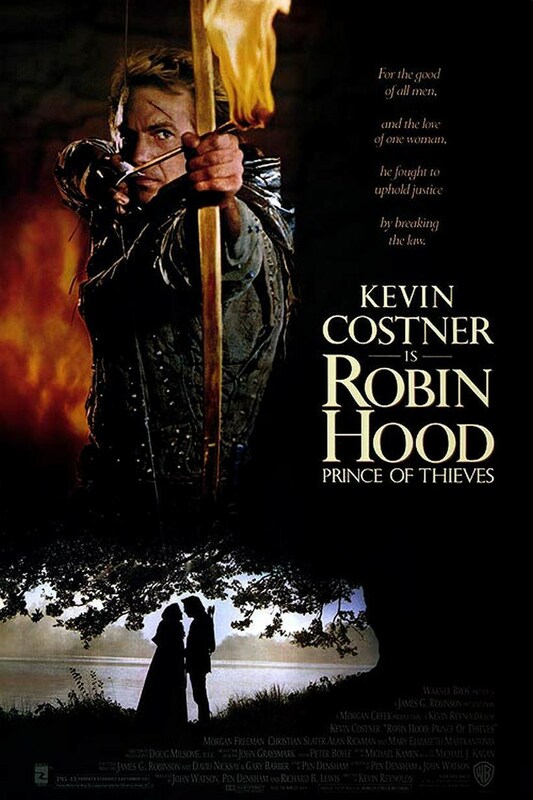 ), Robin Hood: Prince of Thieves takes a high concept, big budget approach to a small-scale adventure drama and loses its focus accordingly; with Costner and most of the cast hindered by poor characterisations, it’s left to a bravura finale to rescue the film from being completely bland.